Synopsis courtesy of Fandango.com: Misunderstood at home and at school, mischievous Max (Max Records) escapes to a land populated by majestic, and sometimes fierce, creatures known as the Wild Things. 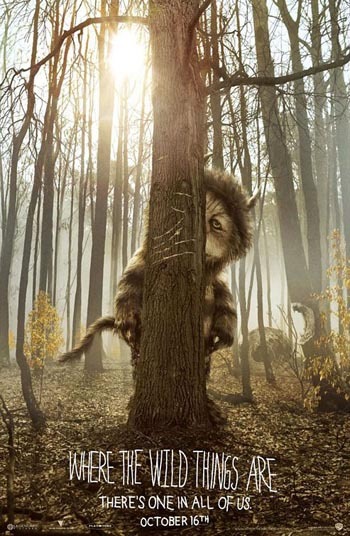 The Wild Things allow Max to become their leader, and he promises to create a kingdom where everyone will be happy. However, Max soon finds that being the king is not easy, and that his relationships with the Wild Things are much more complicated than he originally thought. Jesse of Atascadero says: "That movie was awesome - not just for kids!" Julian of San Luis Obispo says: "You missed out if you didn't see this one"